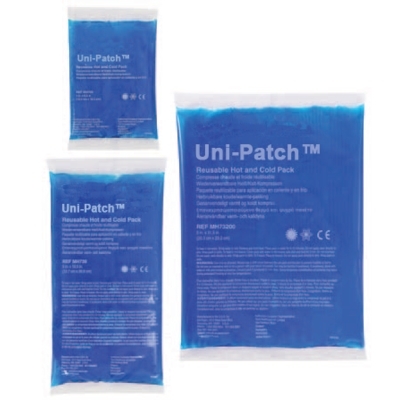 Uni-Patch™ Reusable Hot/Cold Gel : Balego & Associates Inc. - BalegoOnline.org, Providing the Products You Want and the Services You Need Since 1984. 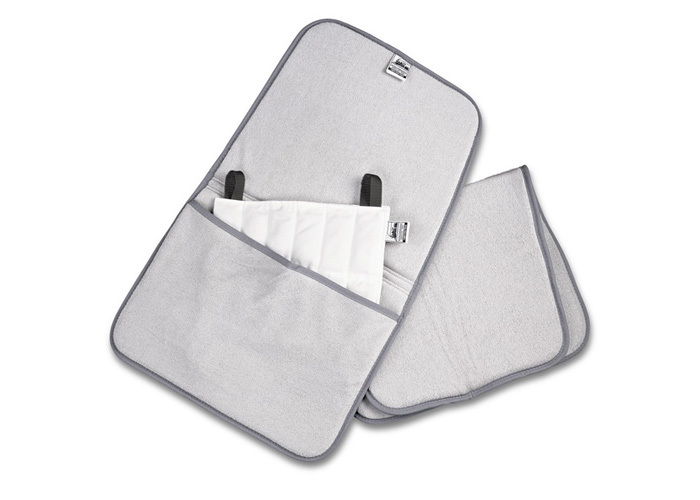 Never place hot or cold packs directly on the skin. 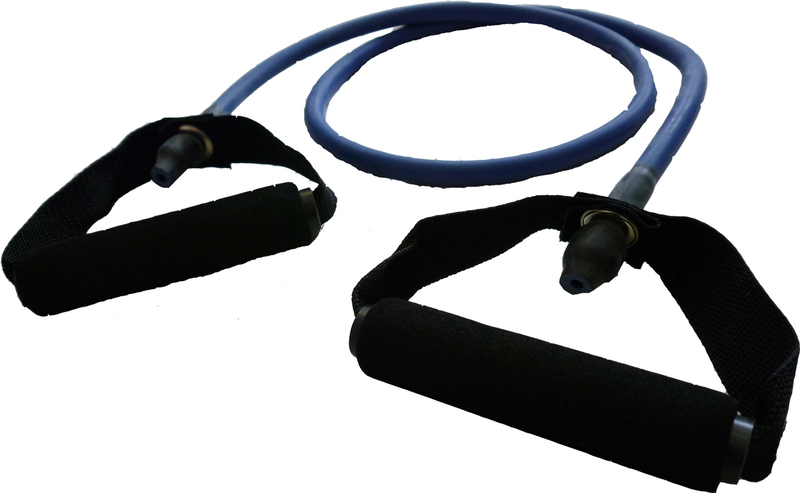 Packs should be insulated with a cloth cover or towel before application.